READ ALL ABOUT IT! This appetizer is awesome!! And so is Oscar® Best Picture Nominee, The Post! What a timely movie. It doesn’t matter which side of the aisle you’re on… there is activism and lots of important issues going on in the United States now just like in the ’70’s. 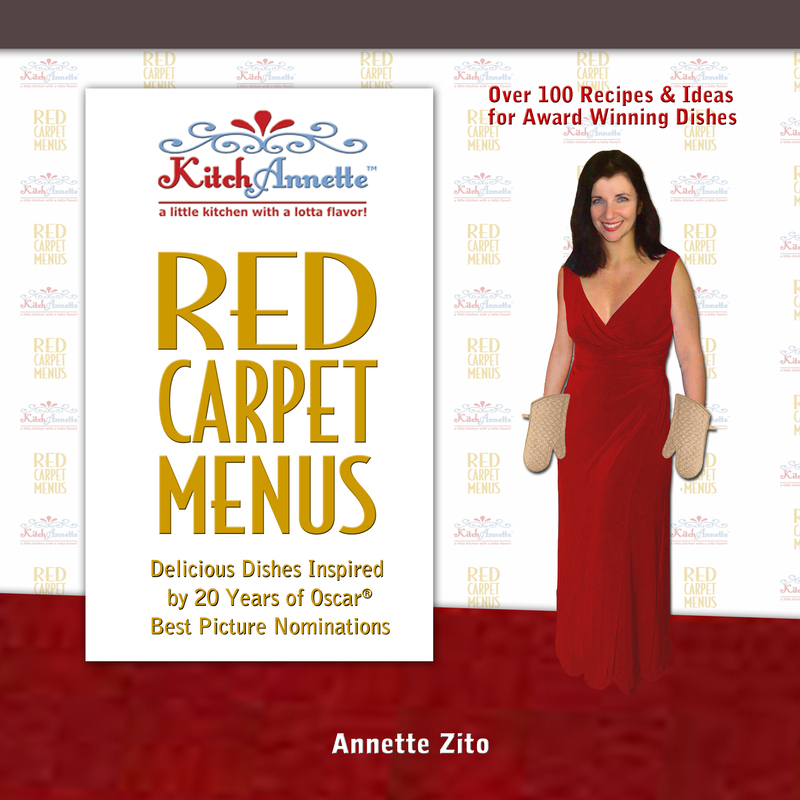 When it came to deciding what dish to create for this movie, I have to hand it to my friend, Vicki Merten. We were texting about what I should make and she nonchalantly wrote “something pressed” – and that was it! “The Press” was “in ink”. 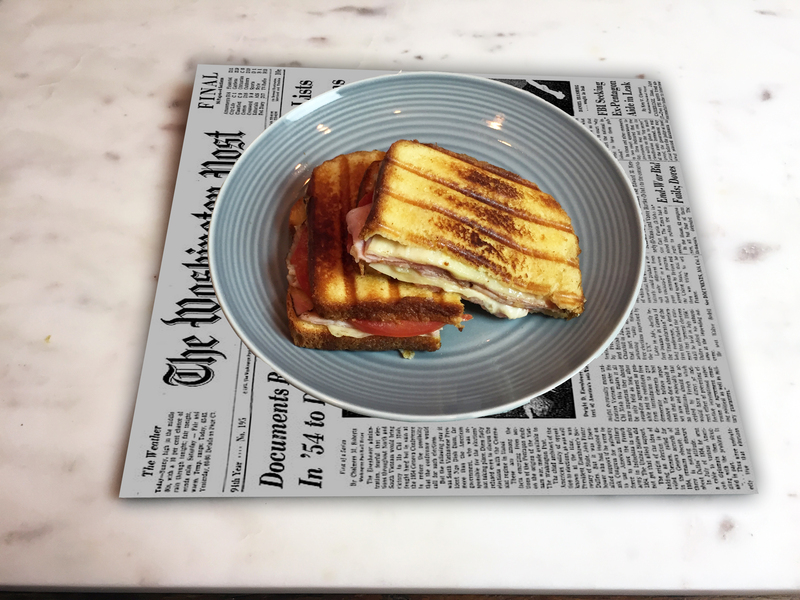 A pressed sandwich – a panini! 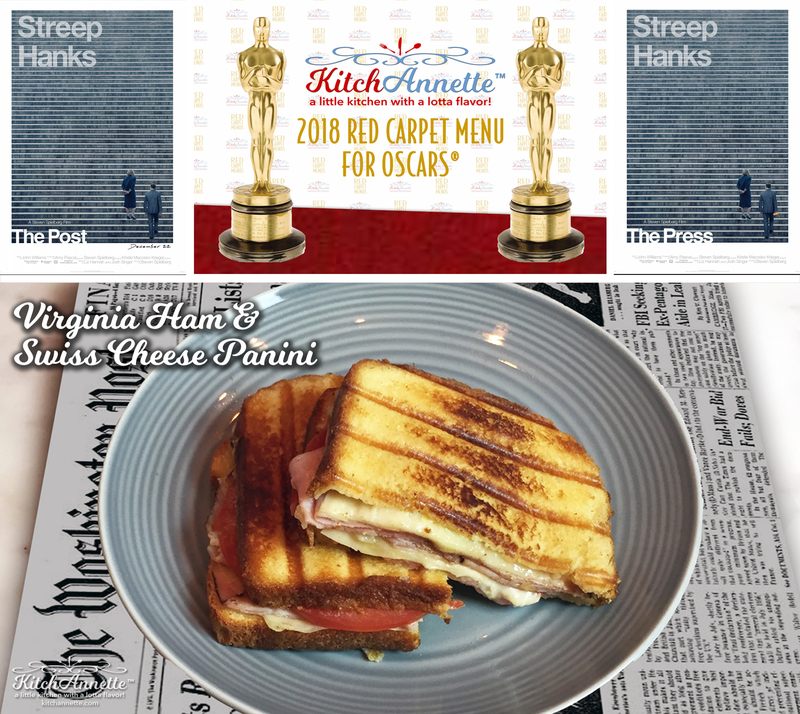 The only food mentioned in the movie was sandwiches… the VIRGINIA ham is a nod to the Washington DC area and the Swiss cheese is a nod to so many HOLES in the Nixon White House stories at the time. 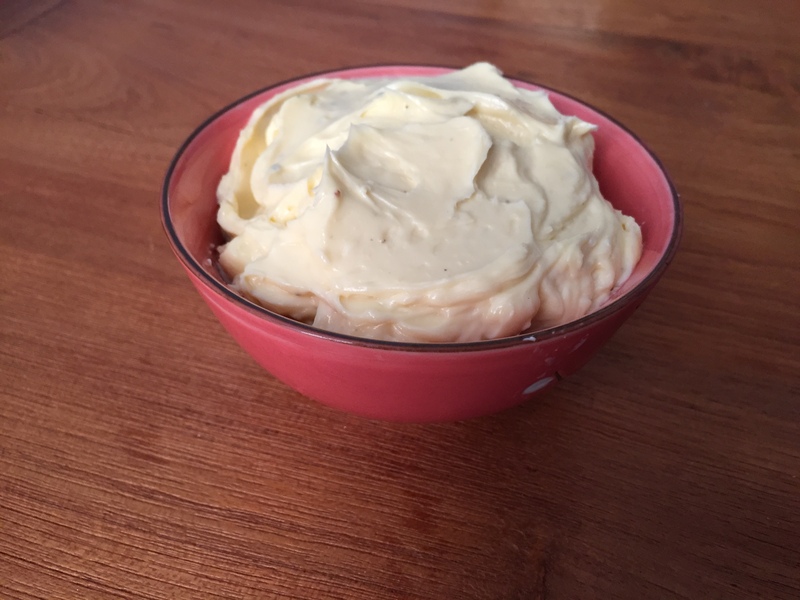 You’ll notice that I use a wonderful mayonnaise in this recipe – yes, I made it from scratch which only takes a couple of minutes. Why not make it? You notice the fresh delicious difference right off. You can find the recipe in the KitchAnnette 101 Kitchen Hacks section of the KitchAnnette Youtube channel. Tom Hanks and Meryl Streep are WONDERFUL as usual. The whole cast is stellar! If you haven’t seen this movie, you are missing a well-crafted film. Get on it! And enjoy “The Press”! Let’s get to the main course!! 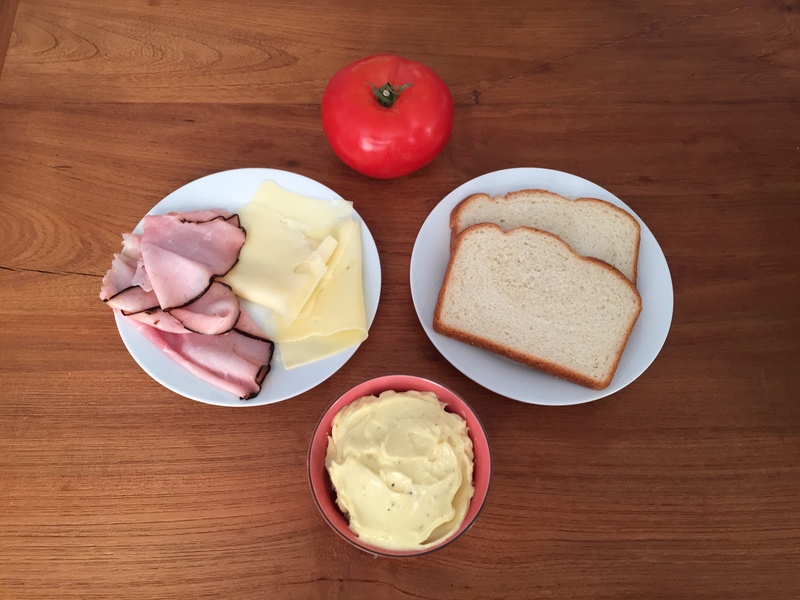 Spread mayonnaise on one side of 2 pieces of bread. Add 2-3 slices cheese, 2-3 slices ham, 2 more of cheese, and a slice of tomato. Cover with the other piece of bread with mayonnaise. Lightly spread mayonnaise on the outside of each side of the sandwich. Place sandwich on heated sandwich press and close. Remove once the cheese melts and it’s golden brown. Repeat for the second sandwich. Serve immediately. 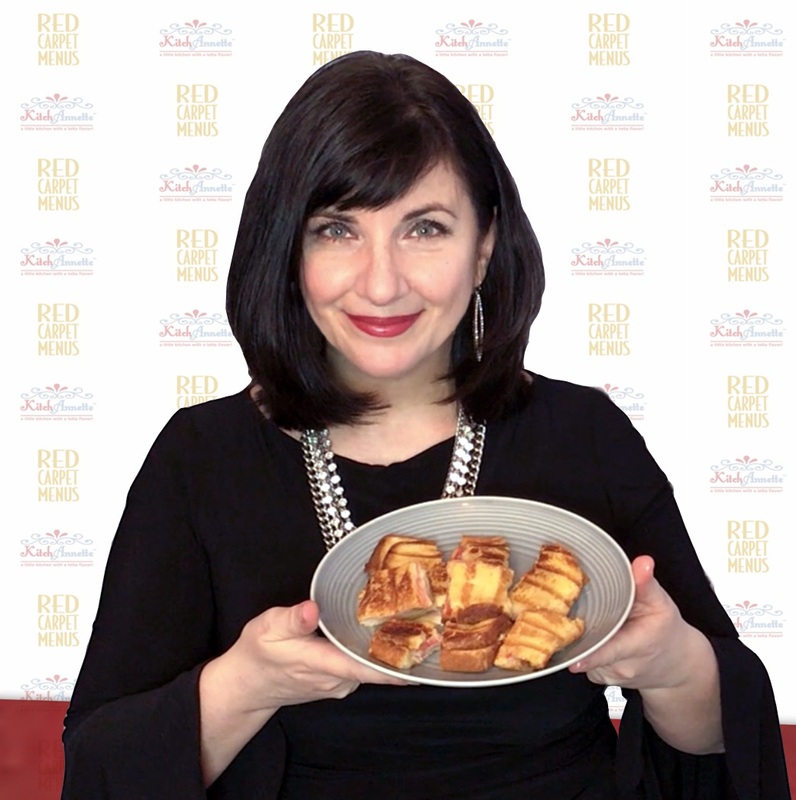 If you don’t have a sandwich press, use a pan on the stove - add a second heavy pan to the top of the sandwich to press it down and flip it after a couple of minutes so both sides get toasted evenly.